To ensure skin stays hydrated longer. Binding capacity and remain on skin surface..
And is able to reduce the appearance of fine lines and wrinkles? How great that could be!!! 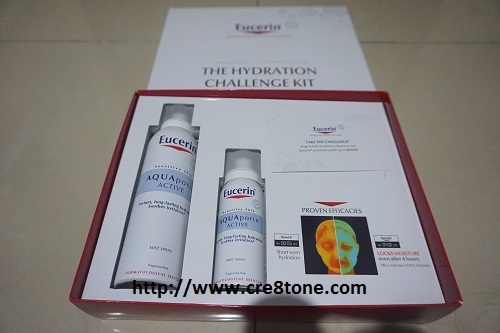 And support skin's hydration balance..
Dry skin remedy, and make-up users..
That give instant, long-lasting hydration.. It is available at all leading pharmacies nationwide. I like their face mist also, its so soothing. Thanks so much for sharing about this mist. In the current weather, it is always better to have one can of mist in the bag. I also like using face mist, morning and night time. 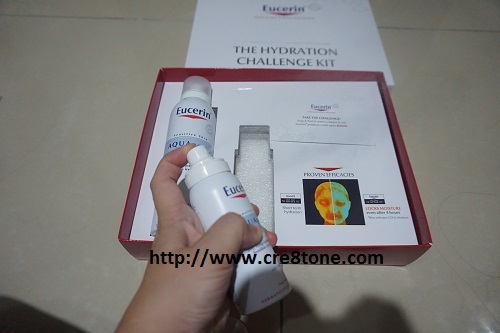 I will check this Eucerin! I really need a bottle of mist to freshen up mid day. I had wanted to buy this spray but went somewhere and came across another brand, so bought that. This will have to wait! I saw this last time in Watsons. Wanted to try it, but it was in spray bottle. Will they do a packaging in ointment form? Haven't try this product yet. Thanks for sharing with us. I've seen this brand in stores but haven't had the chance to try it. I love that it brings soothing sensation and hydrates the skin. I'm using their face. It's too, love it so much!